This is the era of wireless technology starting from cell phones to wireless internet. 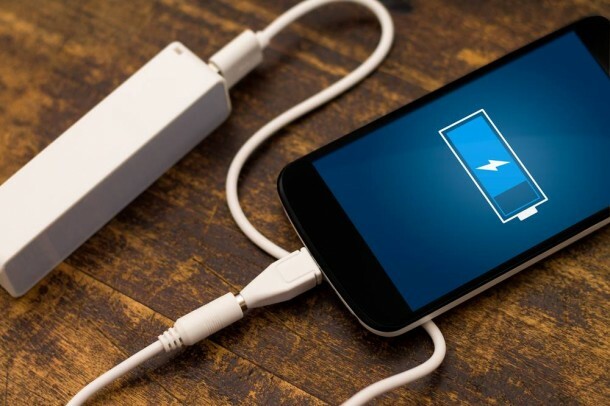 Likewise wireless charging has also been experimented with much success. 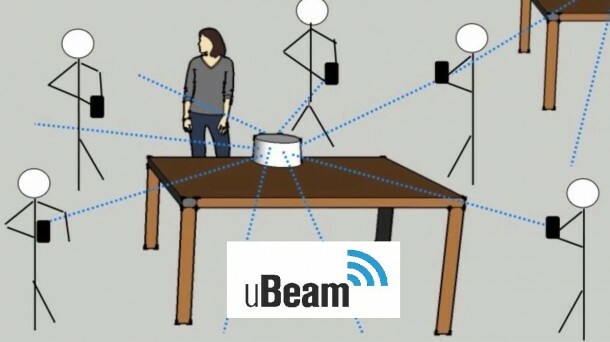 uBeam is one such company that’s working on developing wireless technology using ultrasound to charge phones from across the room; all they are doing is converting electrical current to ultrasound. It just takes wireless charging to a whole new level and a lot easier, no need to place the device near or in close vicinity. 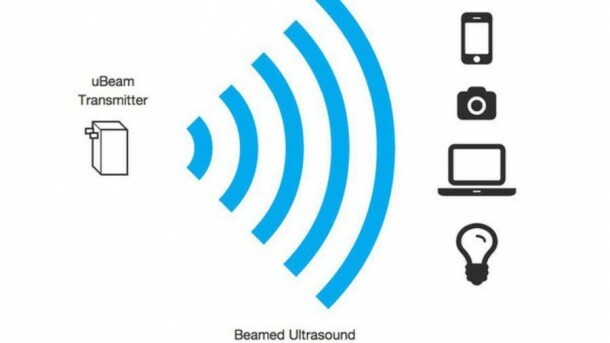 uBeam’s wireless technology model is not much different than inductive charging. Where most wireless systems rely on the methodology in which an electromagnetic field is created and projected from a station device that induces it to the receiver of the target to be charged, it is confined to work over short distances. uBeam overcomes this problem by generating an ultrasound instead that enables the charge to travel much farther with the same amount of energy. These sound waves are received by a device that converts the sound signals back to electrical signals. One can simply sit across the room or use the phone in a regular fashion without worrying for its battery to die down. Not having any effect on the human hearing frequency, it is still early to say if these ultrasounds will or will not have an effect on dog hearing since they are researched to overlap with certain ultrasound frequencies. The only disadvantage of this technology is that ultrasound waves cannot pass through walls and hence, cannot work like a WiFi so a uBeam station will have to be fitted in each room if need be. It is still to be determined as to how much power can be transmitted through this technology. The company claims that they will be able to roll the product in the market within two years. There is also a possibility that such a technology finds its way to regular devices natively.